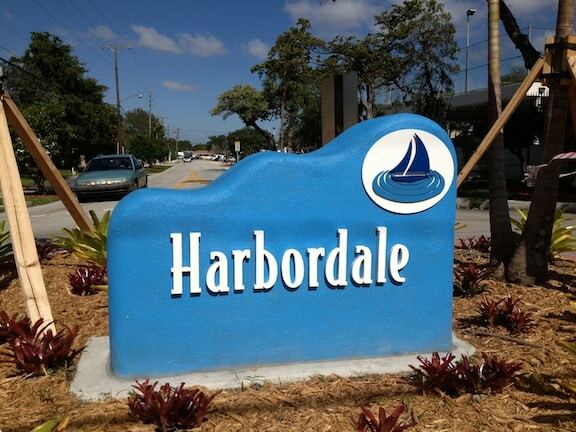 About / Description: An inclusive community that has a sense of place, Harbordale is a neighborhood consisting of single family and multi-family residences. 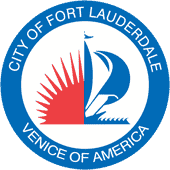 It has eclectic architecture and combines a combination of residential offerings at the gateway to the barrier island.It is close to downtown, Broward Convention Center, 17th Street Causeway, Broward General Hospital, and the airport. Harbordale Elementary school is within the neighborhood. This is a great place to live with convenient shopping and restaurants on the perimeter.An active membership keeps a watchful eye on development and work to maintain the family feel of the neighborhood. A great place to live!